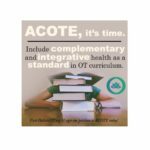 We are seeing OT schools providing education on complementary and integrative health approaches in OT practice. 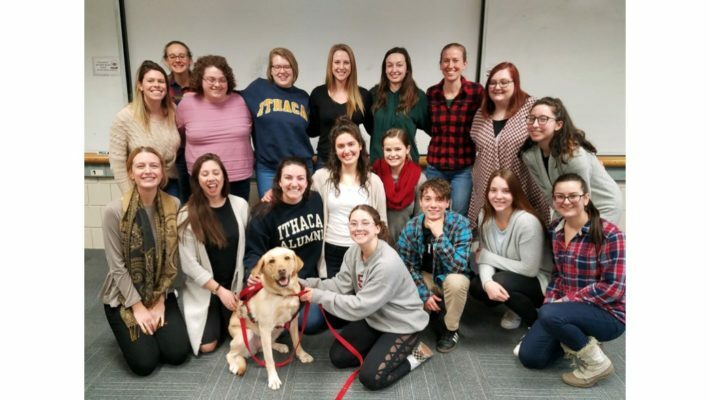 Michelle Bradshaw, DC, OTR/L teaches the course “Complementary Health in OT” in the Occupational Therapy program at Ithaca College. This course explores complementary health approaches and integrative health (CHAIH) within the current healthcare environment. 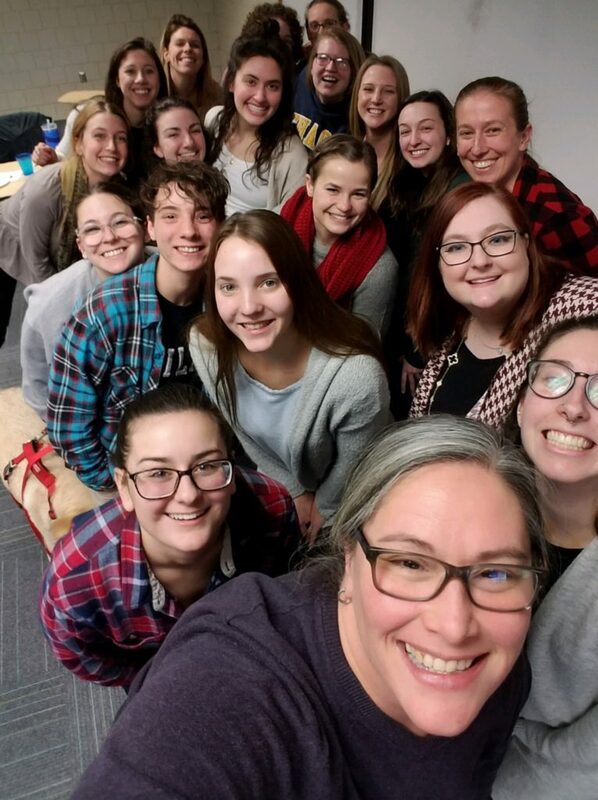 Students will discover and clarify their personal health perspectives and relate CHAIH to occupational therapy education and practice. 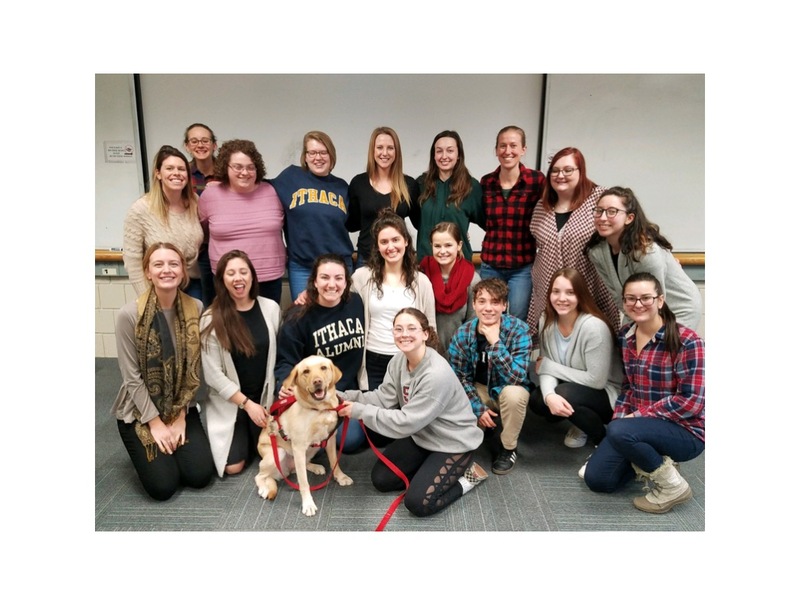 Exploring personal health perspectives, occupational therapy education, and occupational therapy practice through the lens of diverse health approaches and integrative health is the focus of this elective. 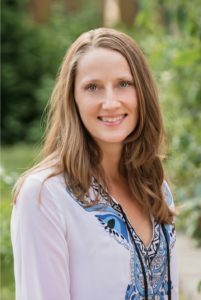 A deeper understanding of health perspectives, mind and body practices that occupational therapy clients’ use, and how these complementary health approaches are being integrated into occupational therapy plans of care is promoted through experiential learning opportunities, review of professional documents, and current literature. Emmy Vadnais, OTR/L, the director of the Holistic OT Community, guest lectured in Dr. Bradshaw’s class on March 12 for the third year in a row about how occupational therapists can integrate complementary and integrative health approaches into all OT practice settings and gave real world examples on how to do this. The students were engaged and enjoyed learning about this. We look forward to hearing more about OT education happening in this specialty area. 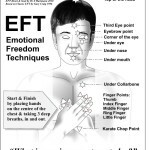 Do you know of an OT program teaching about complementary and integrative health? 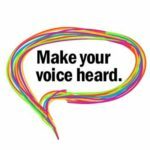 Let us know in the comments or email Emmy at emmy@emmyvadnais.com.